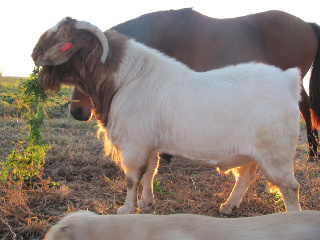 Registered Fullblood Boer Buck for sale. 4.5 yrs. Very tame and Gentle. $300 Or best offer! 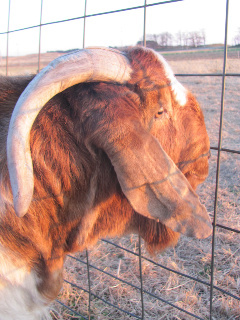 Pics on website: http://bgoats.webs.com Or email for more info.